To see the table in ArcGIS you must have a unique integer field in your table when writing to PostGIS. 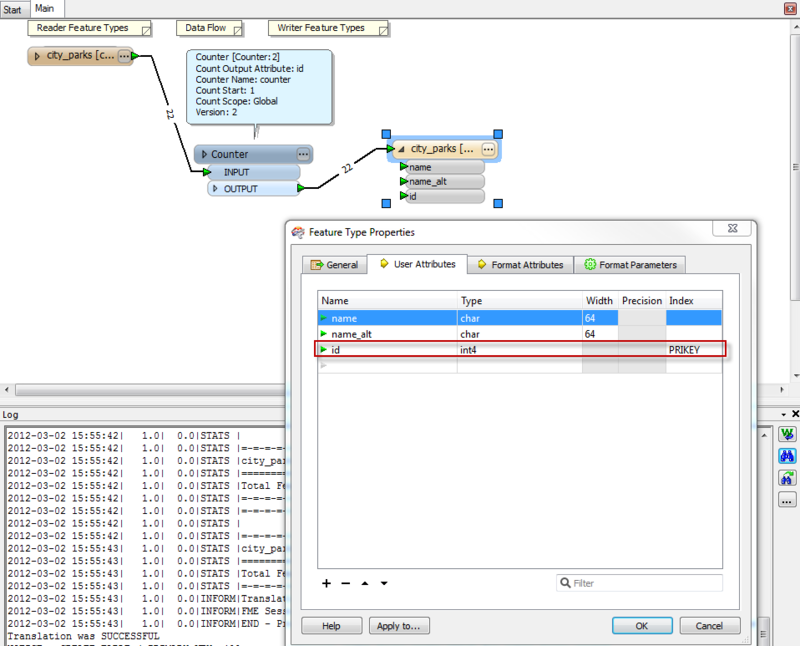 In FME use the "int4" type on the destination schema with "PRIKEY" set for the Index to achieve this. A Counter can be used to create the unique values if they do not already exist on your features.